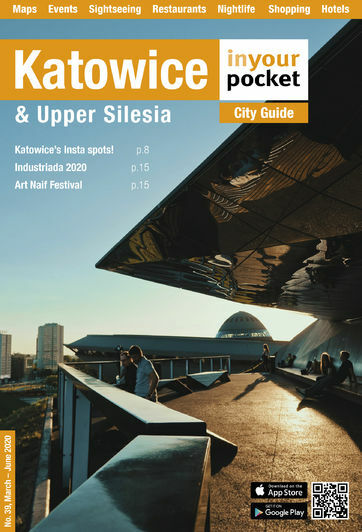 International designer clothing and fashion brands can be found in Katowice's shopping malls, namely the peerless Silesia City Centre (I/J-2). High quality Polish brands to peel an eye for include Reserved, Vistula, Tatuum and Carry. On the opposite end of the spectrum, you should find no trouble locating secondhand clothing stores around the city, ranging from self-respecting retailers to those who offer a room of rummage bins; just look for the words 'Tania Odzież.' Finally, the clothing market around Plac Synagogi on ul. Mickiewicza (B-3) is a great place to get stockings with runs in them and underwear stretched and displayed on a steering wheel.